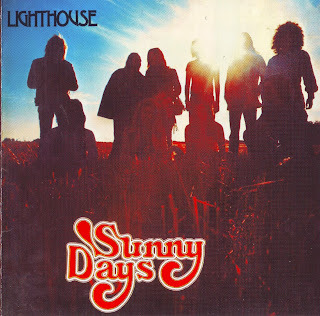 The title track to the Sunny Days album became one of Lighthouse's two Top 40 hits, peaking at number 34 in November of 1972. 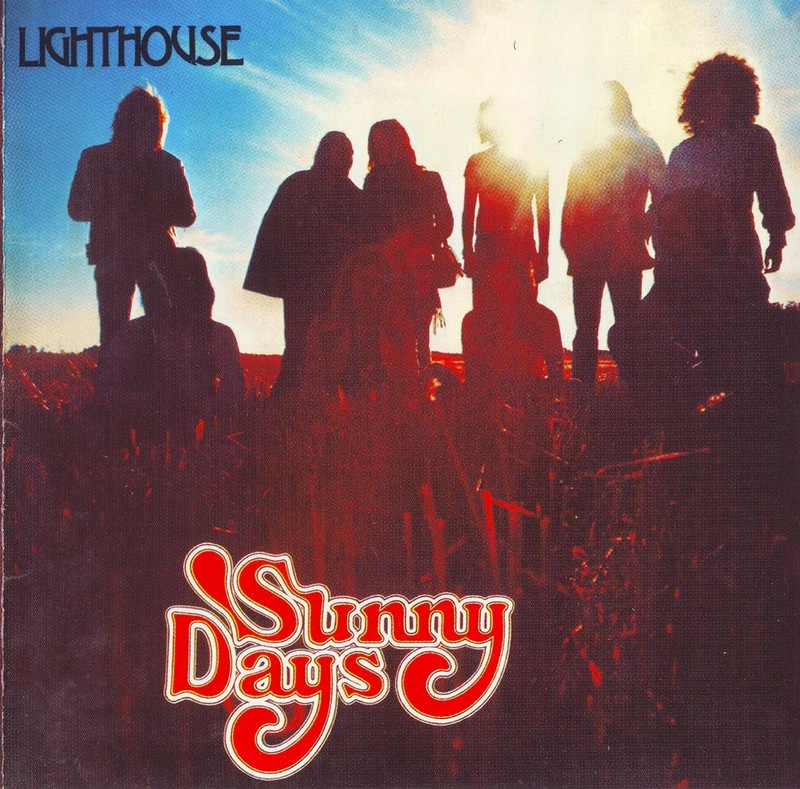 Sunny Days was the band's seventh album, yet their full-scale sound and spirited rock & roll style was still very much intact. The saxophone and trombone work that gave them the label as a poor man's Chicago can be found streaming through songs like "Silver Bird" and "Letter Home," while "Broken Guitar Blues" became one of their hardiest efforts, receiving quite a bit of air play on Canadian radio stations. 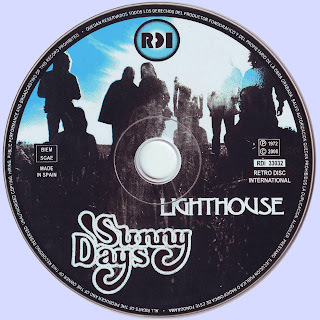 But brighter melodies, like that found on "You Girl," and soulful, root-and-branch tunes like "You Give to Me" and "Letter Home" make this one of the last solid outings by Lighthouse, and the last by percussionist and singer Bobby McBride. That's not to say that the albums that followed (One Fine Light, Can You Feel It, Good Day) are poor, but Sunny Days contains a certain intangible quality that emerges from Skip Prokop especially, and from the accomplished, full-scale sound that arises from the brass and strings, which somehow doesn't penetrate as strongly on future albums.